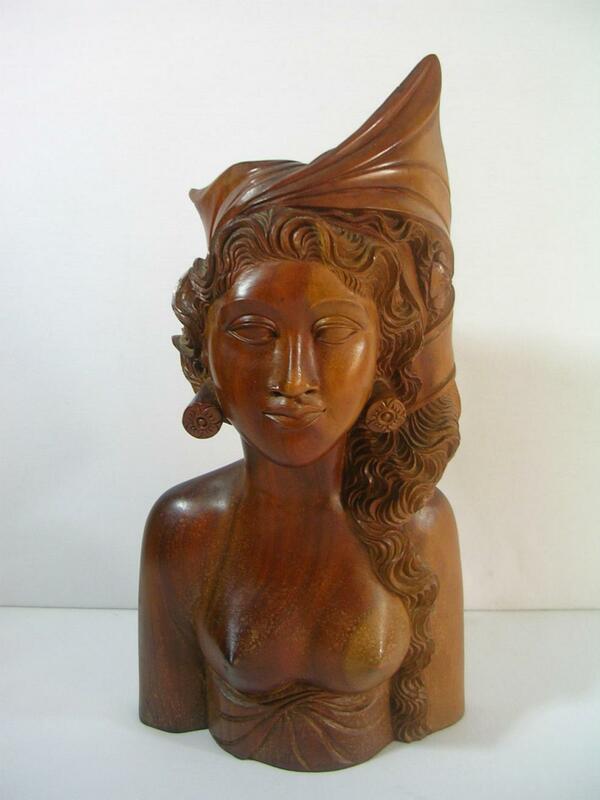 Could anyone advise on the value of a wooden head bust? I am sure it is Indonesian, it is in very good condition. Any idea?